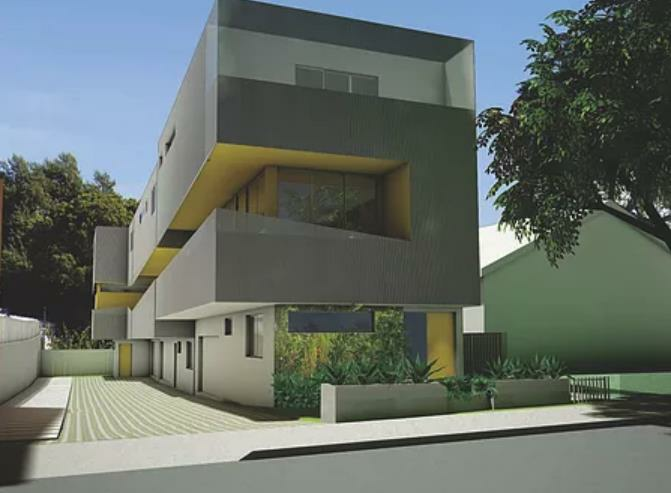 Benton Park is a new single family home development currently under construction at Echo Park Avenue, Los Angeles. Benton Park has a total of 3 units. Benton Park is a collection of 3 New Single Family Homes in Silverlake near Echo Park & Sunset Blvd. in a neighborhood filled with incredible shopping, dining & entertainment options. Designer finishes, 2-car attached garages with direct entry, private patio spaces, an open layout - perfect for entertaining & a quick commute to DTLA, Hollywood & beyond. Join the VIP list for more information & updates in the coming weeks. Your inquiry will be delivered to the Benton Park sales team, who will send you more information about this development.